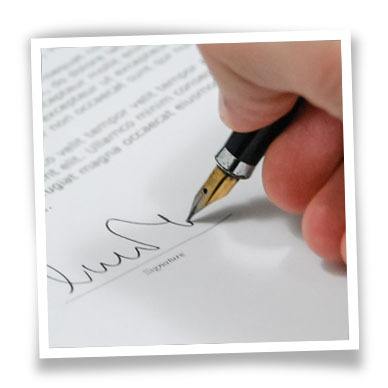 Writing a Legacy Letter, also called an Ethical Will, is a profoundly satisfying experience. It is a life-affirming way to express and embrace your life experience. The unique, transformative power of preparing a personal narrative has been shown in many different settings. See Resources to learn the documented health benefits of this experience and the enduring sense of ‘completeness’ and peace of mind that results.